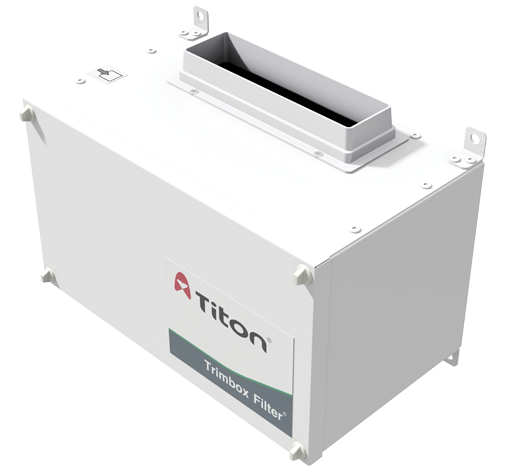 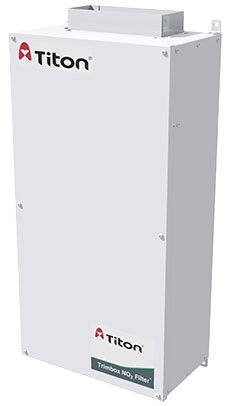 HRV Anti-Vibration (AV) units have been specifically designed to isolate the unit from the wall to further reduce any low levels of vibration induced noise from being transmitted to the mounting structure. 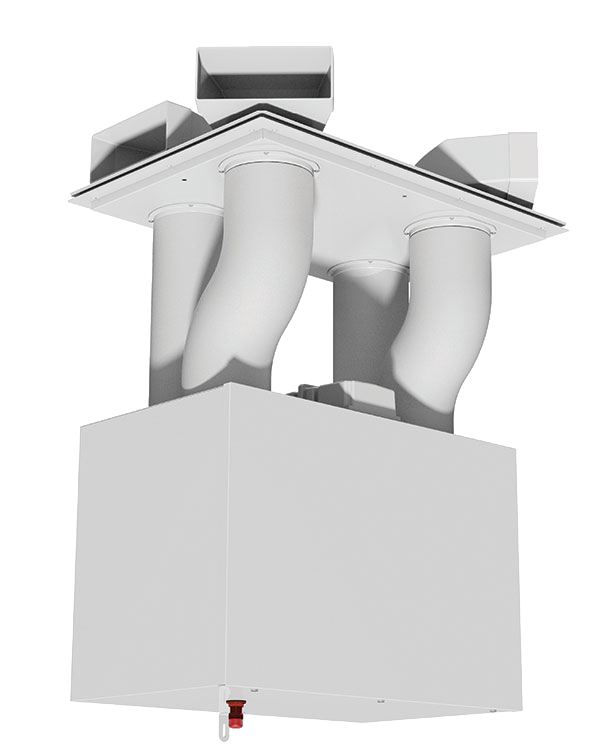 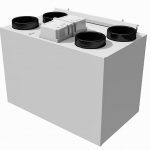 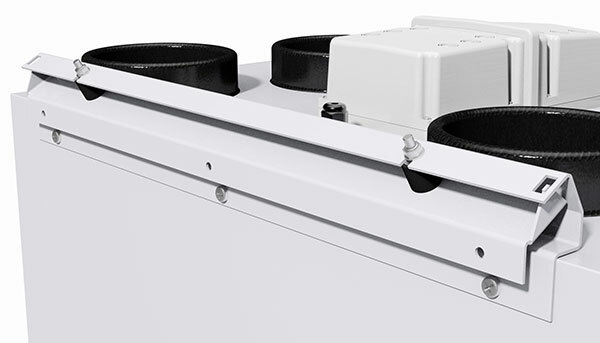 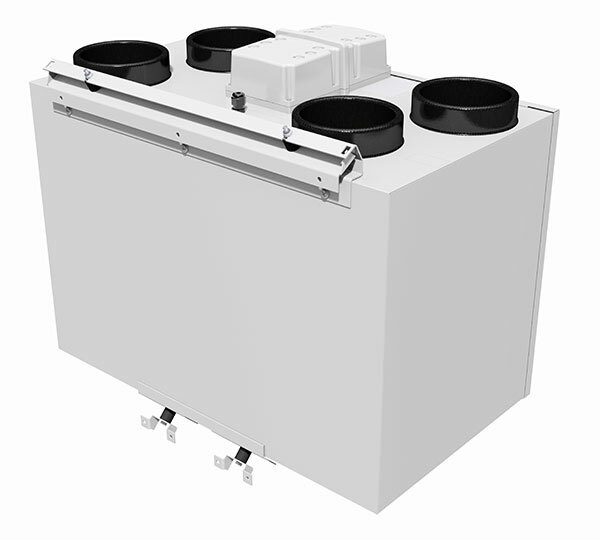 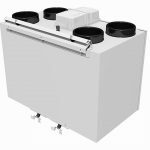 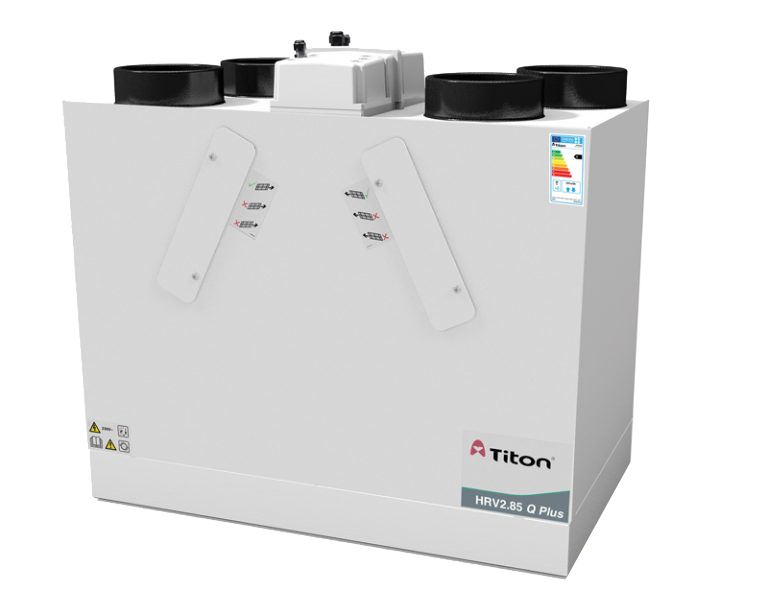 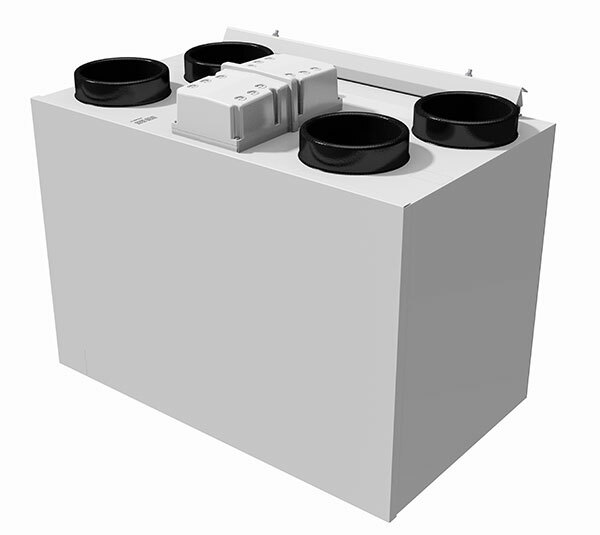 The AV mounting brackets match the construction, quality and finish of the HRV units in addition to the standard fixings supplied without obstructing any subsequently attached ducting. 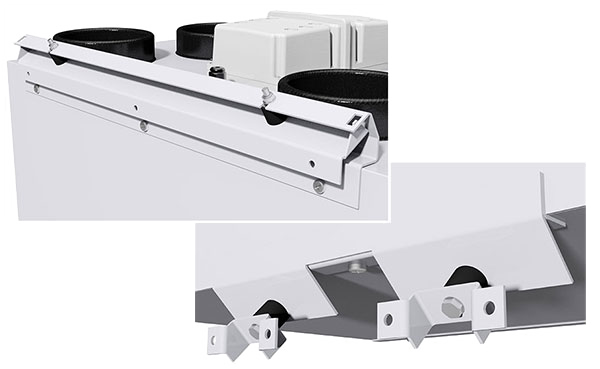 The use of 4 rubber AV bobbins per mounting kit have been specifically selected to give the best performance whilst the bracket design keeps the unit close to the mounting surface. 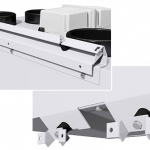 This means the AV mounting kits can be retrofitted to existing unit installations using the existing fixing points. 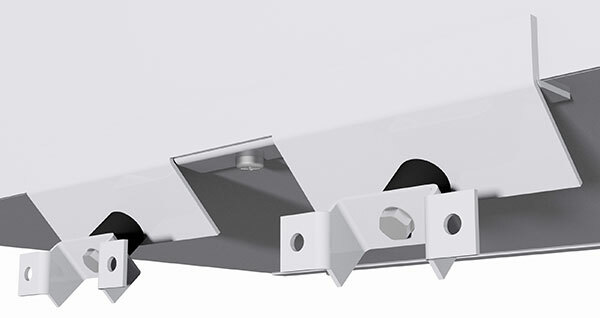 Please note: AV brackets cannot be retro fitted on units with the double flap hinged wiring cover. 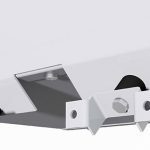 URL for HRV AV Mounting Kits - Fitting Instruction copied to clipboard. 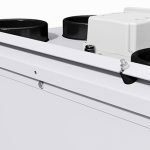 URL for HRV AV Mounting Kits - Catalogue Page copied to clipboard.